One of the most luxurious groups of hotels of India, you must read the journey of Oberoi Group of Hotels. With its head office in Delhi, the Oberoi Group was founded in 1934 by Rai Bahadur Mohan Singh Oberoi. 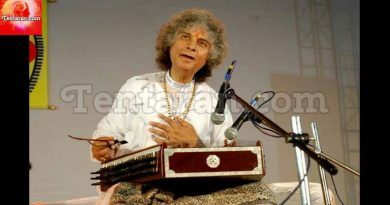 He started the group by buying out two properties the Maidens in Delhi and the Clarke’s in Shimla. The journey of Oberoi Group of Hotels makes an interesting read. Mr Rai Bahadur Oberoi became the first Indian hotelier to enter into an agreement of an internationally renowned hotel chain, to open the first five-star hotel in the country. Mr Oberoi was the first Indian to work in association with international chains to support international travellers to India. 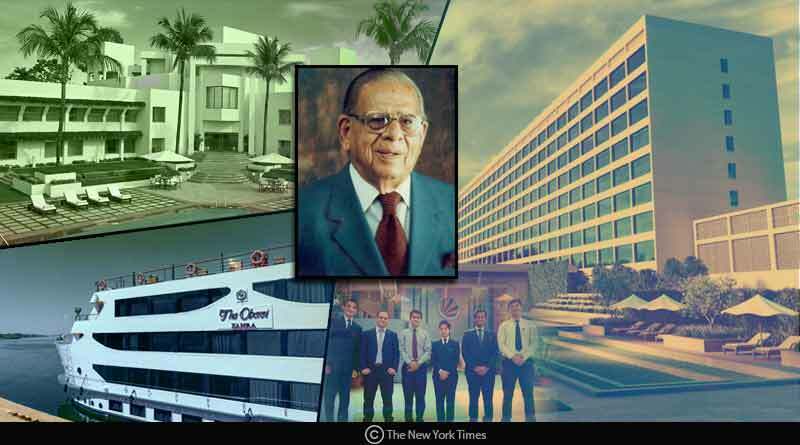 In the following years, Mr Oberoi’s two sons, Tilak Raj Singh Oberoi and Prithvi Raj Singh (PRS) Oberoi continued the expansion of the group with properties both in India and abroad. Mr PRS Oberoi is the Executive Chairman of EIH Limited which is the flagship company of The Oberoi Group. He is also the Chairman of Oberoi Group of Hotels Private Limited. The company operates 35 luxury hotels and two river cruise ships in six countries. The first Oberoi InterContinental in New Delhi was established in 1965. I-Con offered facilities that no other hotel in the country matched and it was India’s first luxury hotel. In 1966, The Oberoi Group established The Oberoi Centre of Learning and Development in New Delhi. Today, this institution is considered amongst the best in Asia. Then in the year 1973, a 35-story Oberoi Sheraton was set-up in Bombay. The Oberoi Group is committed to employing the best environmental and ecological practices in technology and operational processes. The Oberoi Group has been ranked number 8 amongst the Top 10 in ‘India’s Best Companies to Work For’ study conducted by The Economic Times. On 19th November 2014, The Oberoi Group commenced a partnership with SOS Children’s Villages to support the education and well-being of underprivileged children, a primary principle of the Company’s CSR policy. According to the ‘Aon Best Employers India – 2016’ survey, The Oberoi Group has been recognized as one of the best employers. The Aon Best Employers study covered 113 companies across 12 industries, cumulatively 9, 50,000 employees to adjudge India’s Best Employer of 2016. Oberoi hotel has been voted as the “Best hotel group” for two consecutive years by the readers of Telegraph, the UK in the year 2017 and 2018. The Oberoi Groups’ selection process is based on merit. They do not charge a fee for candidates appearing for an interview or for anyone who secures employment with the Group. The Group is a keen contributor to the conservation of nature and cultural heritage.